Little Red Riding Hood, or, Harlequin Grandmama [sic]. A summer pantomime performed entirely by children. Written by Edward Blanchard. 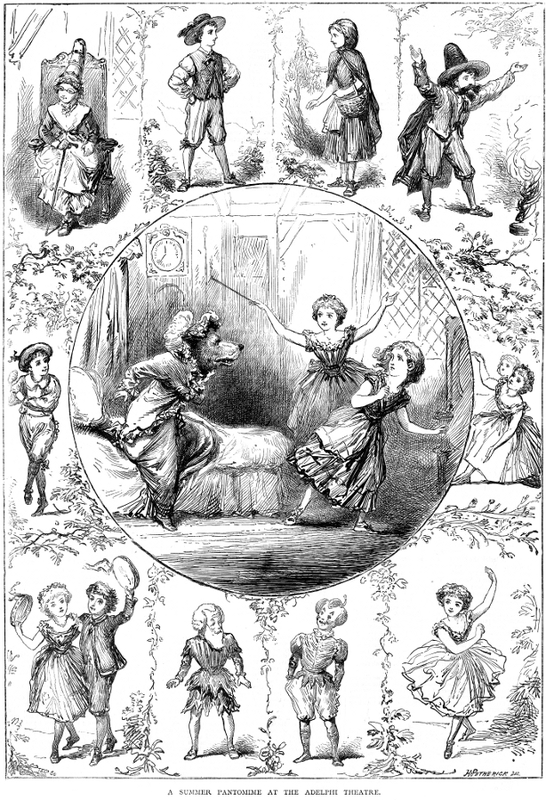 Rose de l'Amour was played Miss Emilie Grattan and Bonbon by Master Harry Grattan.